Title: A Portrait of the Artist as a Young Man (1916). by: James Joyce: A Portrait of the Artist as a Young Man Is a Coming of Age Tale by James Joyce, First Serialized in the Egoist Between 1914-1915 and Published in Book Form in 1916. 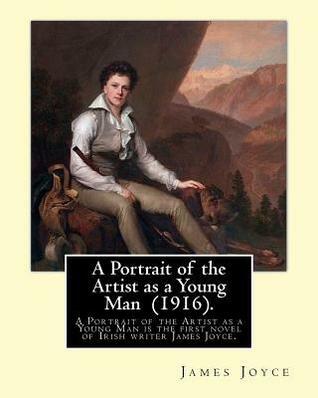 Read Book A Portrait of the Artist as a Young Man (1916). by: James Joyce: A Portrait of the Artist as a Young Man Is a Coming of Age Tale by James Joyce, First Serialized in the Egoist Between 1914-1915 and Published in Book Form in 1916.